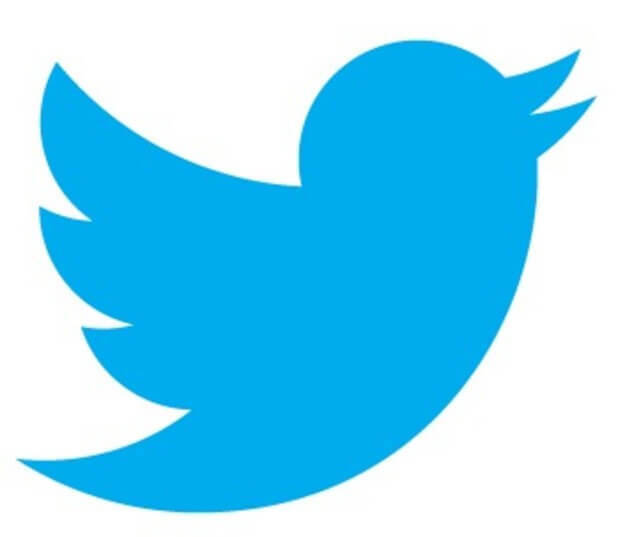 The last time I reported in on AOC’s Twitter followers, about two weeks ago, she had just over two million followers. She now has over 3 million. This is bad. This is no time to cheer on the goofy policy positions and minimalist tax cuts (questionable if there were any cuts for much of the middle class) of President Trump. It is time for an aggressive counter-offensive against the socialists and other lefties. I will discuss that tomorrow. (TLB) published this article from Target Liberty with our appreciation for the coverage. 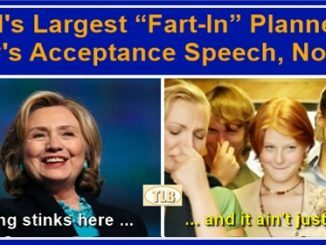 World’s Largest “Fart-In” Planned for Hillary’s Acceptance Speech – No Joke!